79 Powerful Examples of Company Values | Culture Space @ Perked! Core values are critical to your company’s success. They affect your operations, how you recruit and retain your talent, how you market your product and services, as well as how you treat your customers. Like a compass, they guide the direction of your business and everyday decision-making of your team. So core values must be more than just words on the wall. They need to define WHO you are, WHY you do what you do, and HOW you act in good times, and especially in bad times. Not only should your employees be able to articulate them, they should be able see it consistently in action – whether that’s how employees are promoted and recognized, how your supply chain is managed, or how customer issues are resolved. Invite all or a diverse representation of your team to share their ideas. Brainstorm and write down all ideas without judgment. Group the ideas into common themes and have your leadership team think about which ones resonate most with them. Language matters. Use simple, human, action-oriented words – especially verbs. To help you jumpstart this process, here are 79 powerful examples of company core values to inspire you to create your own. Quality: Pursuit of ever-greater quality in everything we do. Integrity: Relationships built on integrity and respect. Environmentalism: Serve as a catalyst for personal and corporate action. Not Bound by Convention: Our success – and much of the fun – les in developing innovating ways to do things. 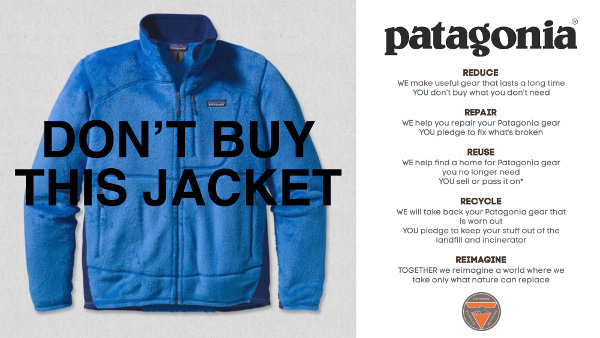 Patagonia blew their own whistle on human rights abuse within their own manufacturing chain. They even turned their values into a bold advertising campaign to admit their failings and educate consumers on environmental bankruptcy. 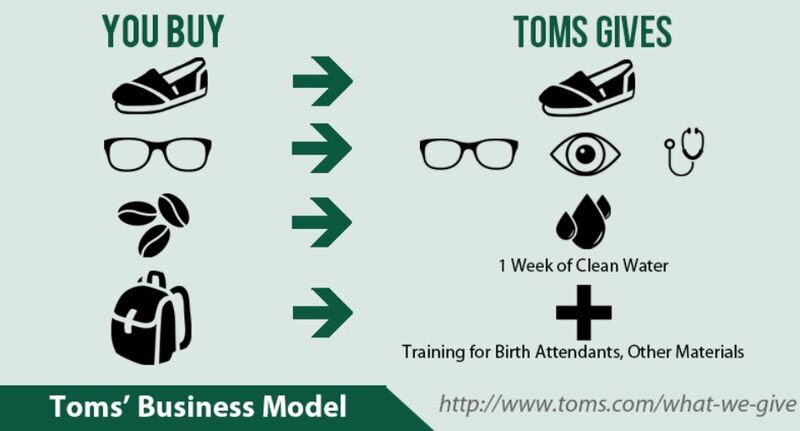 Founded in 1982 by Buddhist monk Bernie Glassman, his intention is to solve serious social issues, specifically poverty and high unemployment rates, in Southwest Yonkers by employing the “unemployable”. Check out their Open Hiring practices. Hear what Lefties have to say about how these company values are woven into their every day lives. Learn from the collaborative process Sprout’s team went through to refresh their core values. Buffer’s 10th value is the newest of their ten values. Here’s Joel Gascoigne (CEO, Buffer) first proposing “Do the right thing” to his team. Did you know? Tony Hsieh, CEO of Zappos.com, was initially reluctant to have formal core values thinking that it was a “very corporate thing to do”. Today, it is indispensible to how they scale and grow their business. #NoBS: We are open, genuine, egoless and transparent. #GoFarTogether: We do our best work as a global team by putting the team’s success over our own. #LearnOutLoud: We learn by sharing knowledge, seeking new challenges, and reflecting on failures. #DataInformed: We care about our impact…and we measure it. #Enabled: We all have the power to create change. #CustomerSuperheroes: We design and build for our users. Hootsuite’s Engineering team took it a step further and created their Engineering Team’s Core Values that are aligned with the company’s overall core values. Check-in with your team members every so often to understand whether your stated core values are aligned with their daily experiences. Ask questions like “Do you believe our core value of X is aligned to our company culture?” Learn how Perked! can help you with core values alignment.